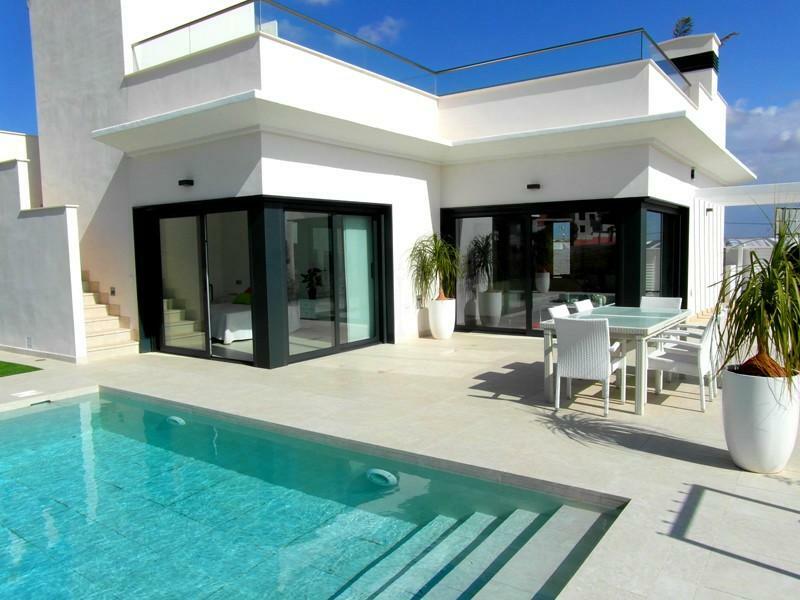 Property Rentals in Spain are British/English Estate Agents that have over 14 years' experience of living and working overseas. We are a professional, honest and reliable long term property rentals and sales company operating in the Costa Calida Murcia, Orihuela Costa and south Costa Blanca areas of Spain. Are you considering relocating or moving to the Murcia or Alicante regions of Spain? Property Rentals in Spain can arrange property viewings and give free advice and information on the local area to help you to find your ideal new home in Spain. If you have any questions, regarding relocation or buying or renting a property in the Murcia region of Spain no matter how trivial, please give us a call for impartial, free advice. Please note we do not promote or have any holiday rental properties. The English Estate Agents in Los Alcazares - We Need Your Property! We specialise in the beautiful Mar Menor, Costa Calida region of Murcia Spain and can offer you a high level of personal and bespoke service at all times. Let us find you the right property, in the right area, at the right price. All our long term rental properties are promoted on the leading website property portals such as Kyero and thinkSPAIN. 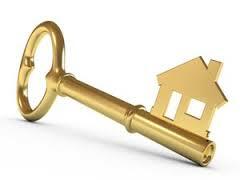 There is no charge for promoting the property and we only take a fee when we have found you a suitable tenant. As a property seller please be confident that we will market your property effectively until a sale is achieved. Commission rates are extremely competitive and only payable when we actually sell your property. Torremendo near San Miguel de Salinas. This wooden chalet needs to be renovated. It can not be replaced with a new one! It can be extended though to make it bigger. Property Rentals in Spain constantly strive to give the best possible service to all our clients (both property owners, tenants and buyers). We aspire to always provide a top quality service and to ensure you are happy in a long term business relationship with us. Property Rentals in Spain can arrange property viewings and give free advice and information on the local area to help you to find your ideal new home in Spain. 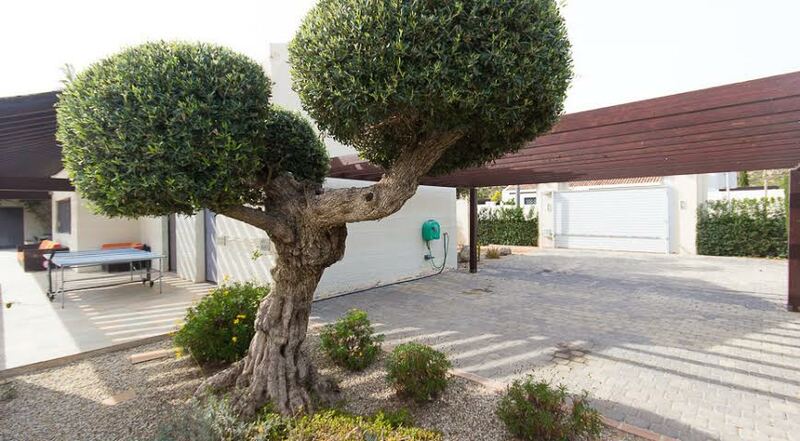 After dealing with several property agents in the Mar Menor area we were delighted to find a British company where there was no pressure selling and one that actually showed us a good selection of properties that we wanted to see, not just what they wanted us to see. The whole process from start to finish was very friendly and smooth and now we are the proud owners of a lovely new villa that all our family love to visit. Thank you. 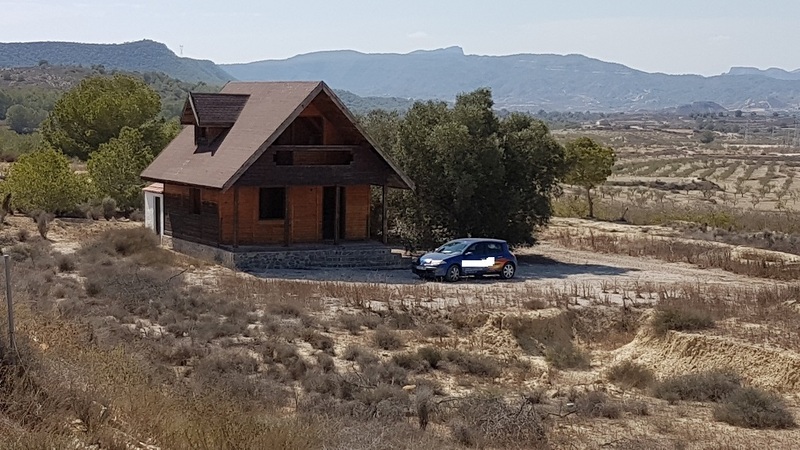 Disclaimer - Property Rentals in Spain English British estate agents take all reasonable care to ensure that the information contained on this website is accurate, however, we cannot guarantee its accuracy and we reserve the right to change the information on this website at any time. This website may contain links to other websites. We place these links for your convenience and information only and, as such, you access them at your own risk. We do not control the content and design of other websites, therefore we are not responsible for and do not endorse other websites' content. Privacy - Property Rentals in Spain English estate agents make the promise that it is our policy to never to sell-on, share or divulge any information about our clients to third parties. We undertake that any information we receive as a result of your use of our website, or through communications with us that you may subsequently enter into, will be treated by us as confidential.